Our local online swap meet had posted DMC drawers for a great price. We went to see them yesterday and while trying to decide how many to buy, the seller kept sweetening the pot. 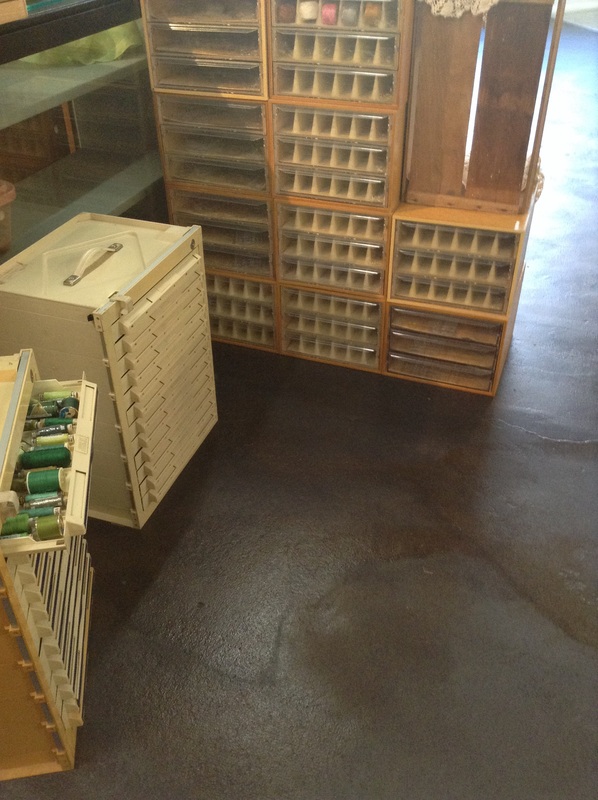 So we ended up buying all the DMC drawers and 2 drawer cabinets that are old medical slide cabinets. I feel so rich! The dividers come out so the ones not used for threads will be used for beads and mixed media supplies. Are you jealous? Laughing! I know my friends don’t I!